Teachers in England – and especially in London – are being encouraged to take on their first leadership positions at ever-younger ages. If good leadership depends on wisdom, and wisdom derives from experience, how can our leaders be both wise and young? The IOE has a long-established CPD relationship with Newham schools. 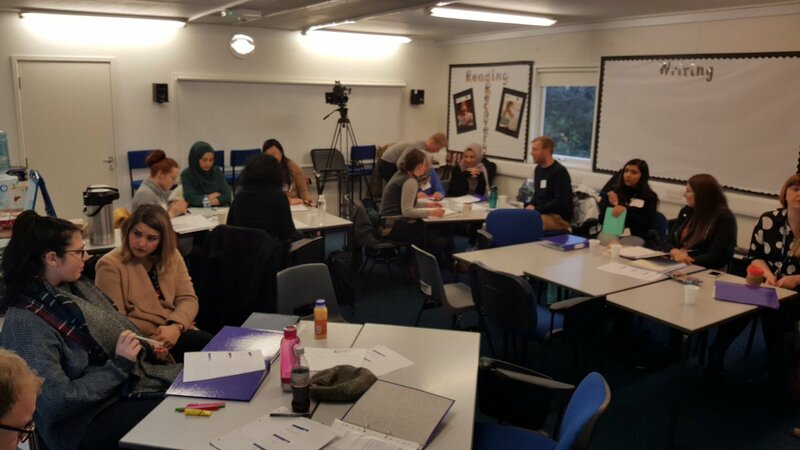 For several years we have run programmes on behalf of three Teaching School Alliances, for NQTs during induction and for those in the second year of their careers (often called NQT+1s.). These have been popular and successful and, through them, reached hundreds of teachers serving children and families in the area. The design of the current programme arose out of my work over several years with NQTs in Chace Community School in Enfield. Read more about this UCL Case Study here. 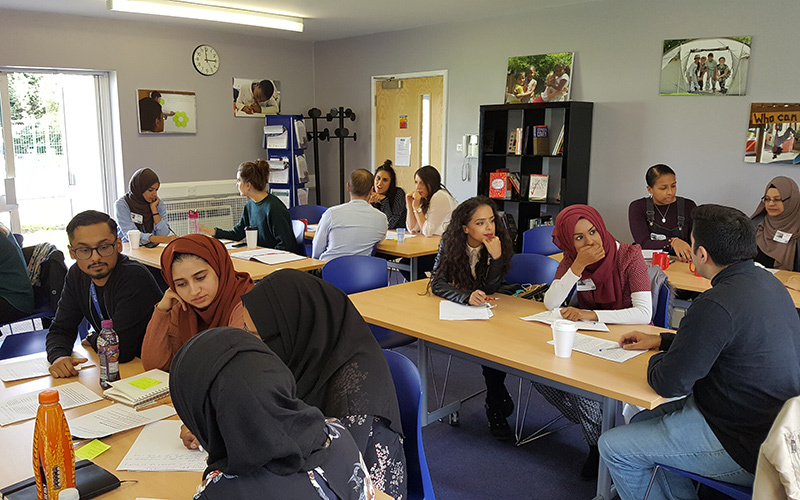 If you happen to be a teacher in Newham, you might also want to check out the Newham Early Career Teacher programme here. I am now running a similar programme for the Tapscott Learning Trust also based in Newham. They are working on research themes with the (hopefully) catchy titles of Boys and Girls: the same only different? Differentiation: reaching all learners? and Providing effective feedback: it’s not just your marking! Finally, I am working with a marvellous group of young teachers from the Future Zone group of schools in Islington. They completed their first enquiries, taking inspiration from Addressing Gender and Achievement: Myths and Realities, the report written for the DCSF by Gemma Moss, Becky Francis and Christine Skelton. This Year 6 teacher, from Tufnell Park primary school, Kieran Boulton, was so taken by his discoveries he committed it to video. Enquiries such as these are accelerating the practice experience of these young teachers, giving them insights into research that provide them with stories to tell their colleagues. This is the sort of ‘practice wisdom’ they will need as they move into leadership.